Your Realtor for LIFE! 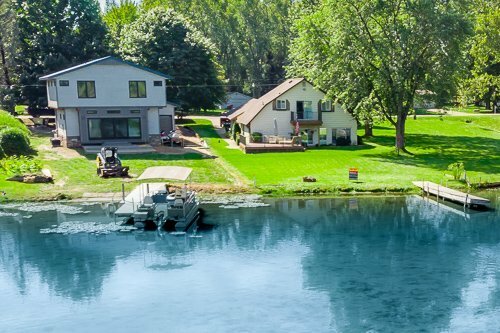 Serving Genesee, Oakland, Shiawassee Counties! Start Your Real Estate Search Here! 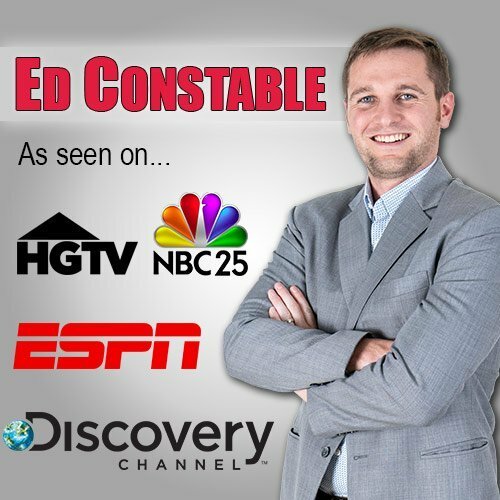 Ed Constable has been around real estate for most of his life. 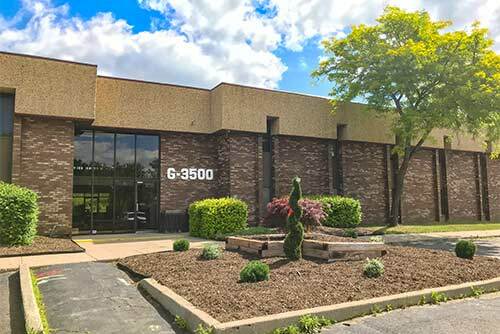 Growing up in Southern Genesee and Northern Oakland County with family involved in development and construction, he developed a wealth of real estate knowledge from a young age. He attended Northwood University, where he learned real world business, marketing, and accounting. Now a proud resident of Fenton, Ed lives and works in town and knows the community well. When not busy with clients or properties, you can often spot him out with his wife, Laura and son, Leo enjoying time together at a restaurant or out in their neighborhood with their dog, Sookie. Do you have the same concern most sellers do? Do you want to get the most money you can. . .
AND for up to 10% MORE. . .
Do you want to get Top Dollar for your home . . .
Scared to put your home on the market because you don’t know where you are going to go. . . Curious why some homes sell in a day and others sit for months. . . 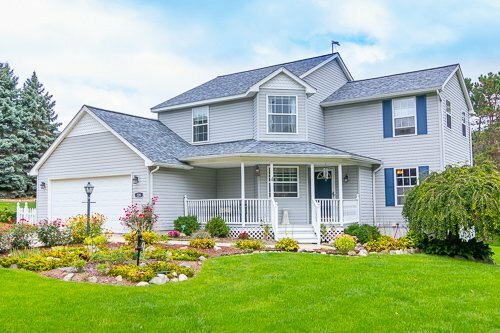 Interested in what you need to do to get your home market ready. . . Worried about how to make your home stand out from all of the other competing homes . . . Thinking about Selling? Want to get top dollar when you do? 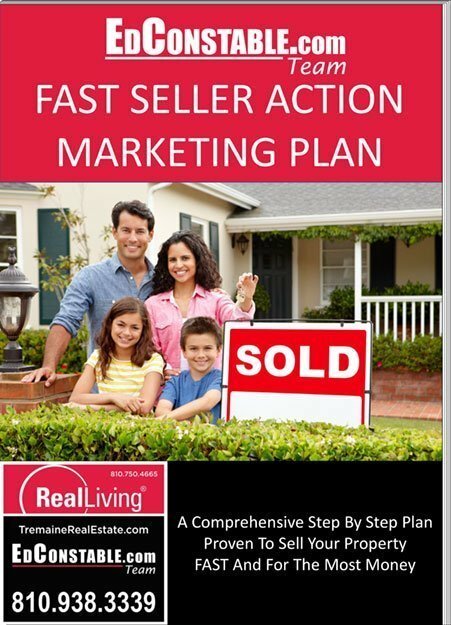 Download our FREE copy of our 22 page marketing plan that we have spent more than $20,000 developing proven to get you up to 10% more over other Realtors’ marketing plans. . . 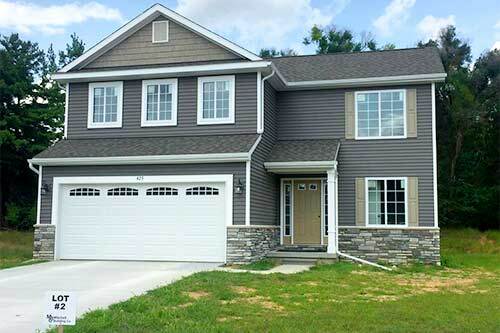 This is the secret system that we have developed through selling hundred of homes and breaking many neighborhood records for highest sales price achieved on over ten years. . .